Black Friday deals for dog training gear and other canine things! 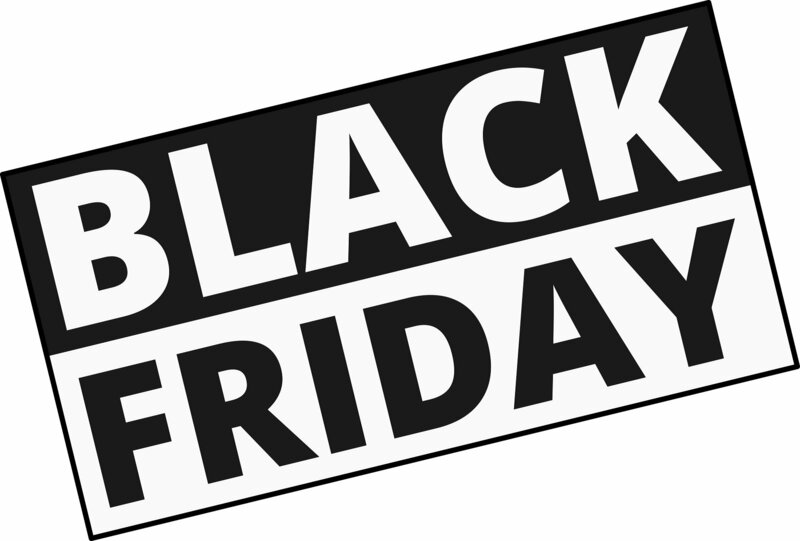 Black Friday is around the corner and we thought we would make life easier and create a list of selling outlets to look out for. See below for possible specials and deals on dog training equipment and other canine items. These are just some of the places that will have the best deals in town for dog training gear and other canine supplies on Black Friday. Below are also a few places that you can donate to this Black Friday. So don't forget your furry friend and those in need this Black Friday. The Woof Academy is in no way affiliated to any of the above mentioned stores/charity sites.